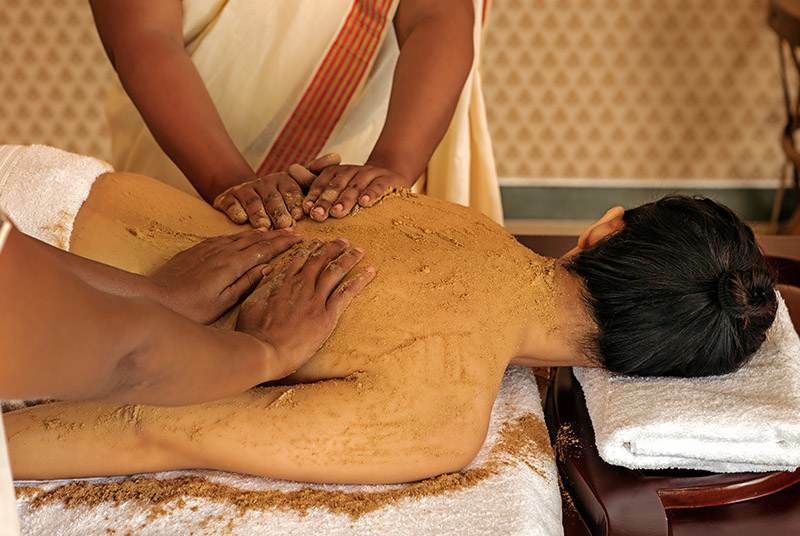 The 5-days Ayurveda Rejuvenation Package at Shreyas Retreat Bangalore is an intense detox and purification process in a luxurious, inspiring environment. 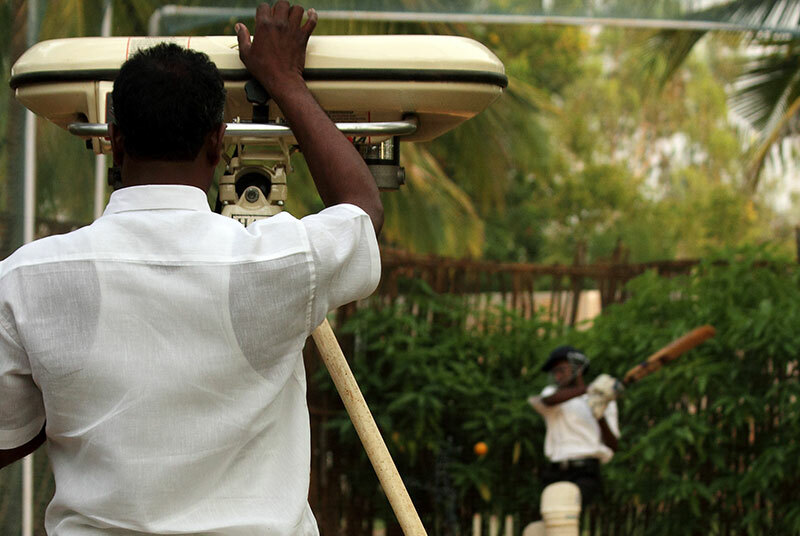 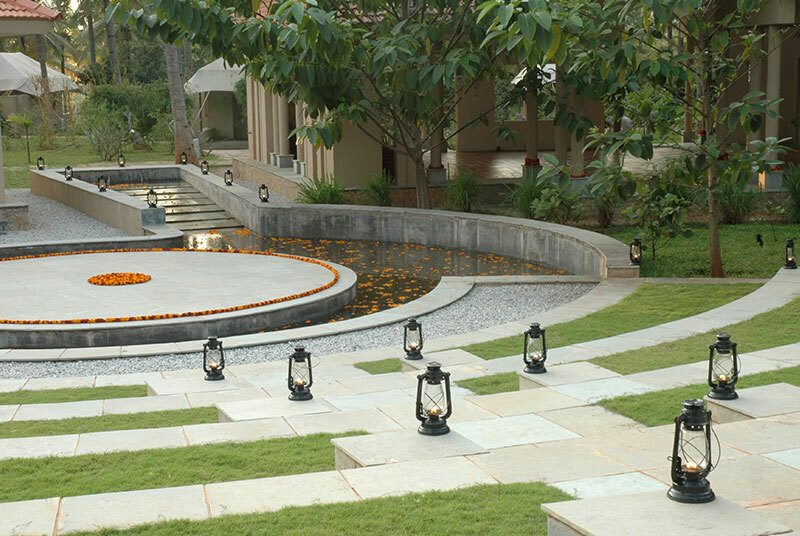 Ayurvedic treatments, yoga, meditation, healthy vegetarian food and relaxation are key elements to this retreat, helping to rejuvenate the entire being. 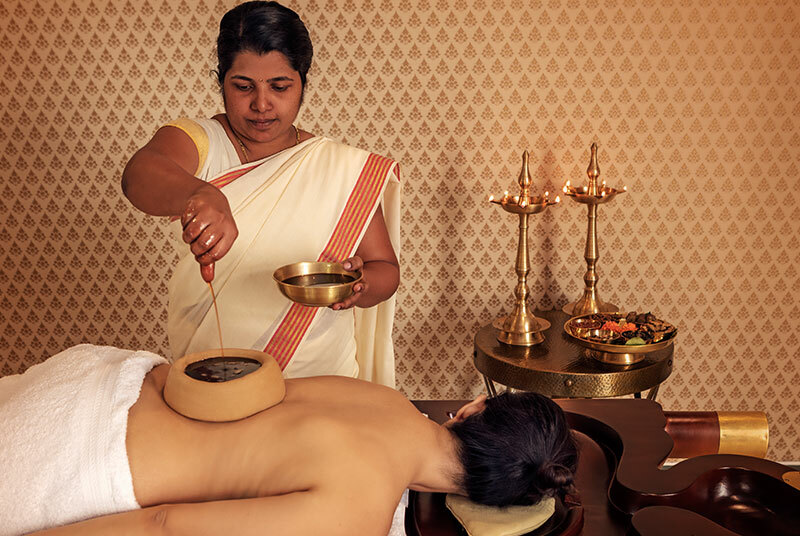 Ayurveda is the science of life and healing and it’s ancient wisdom dates back over 5000 years. 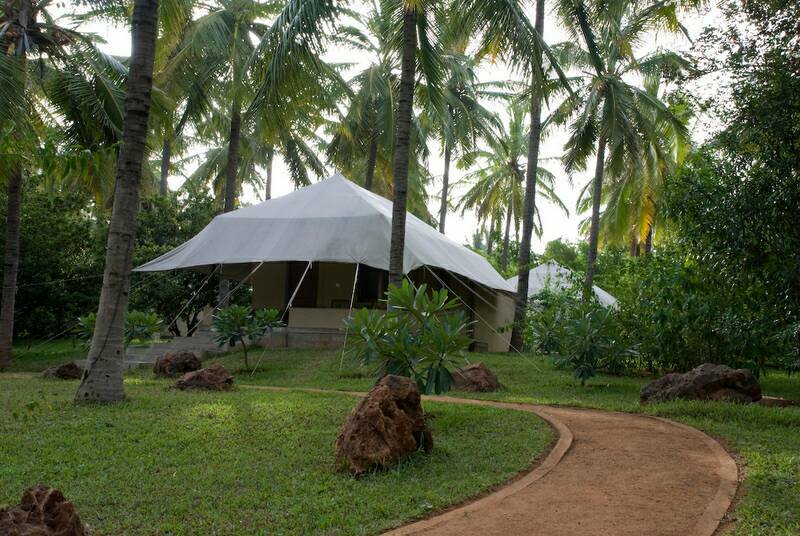 Right at the beginning of this 5-days retreat, there is a private consultation with the Ayurvedic specialist and doctor. 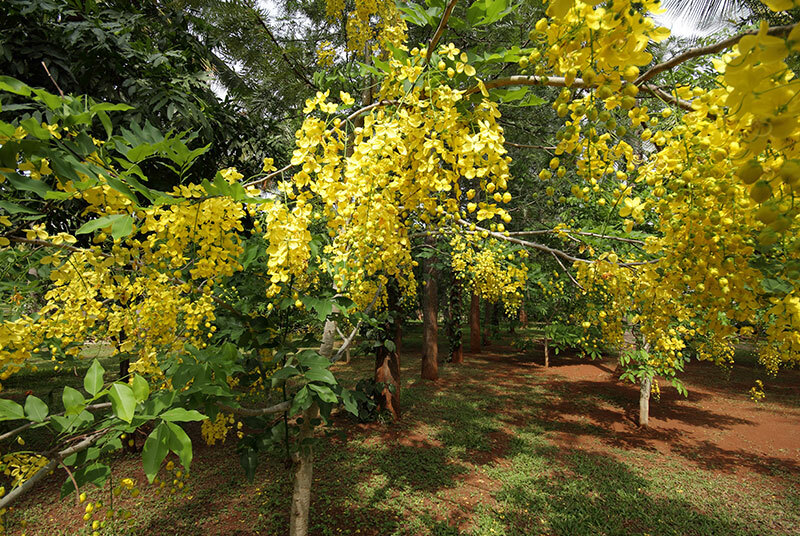 Based on this consultation, a program is designed suited to the needs and dosha-type of each individual. 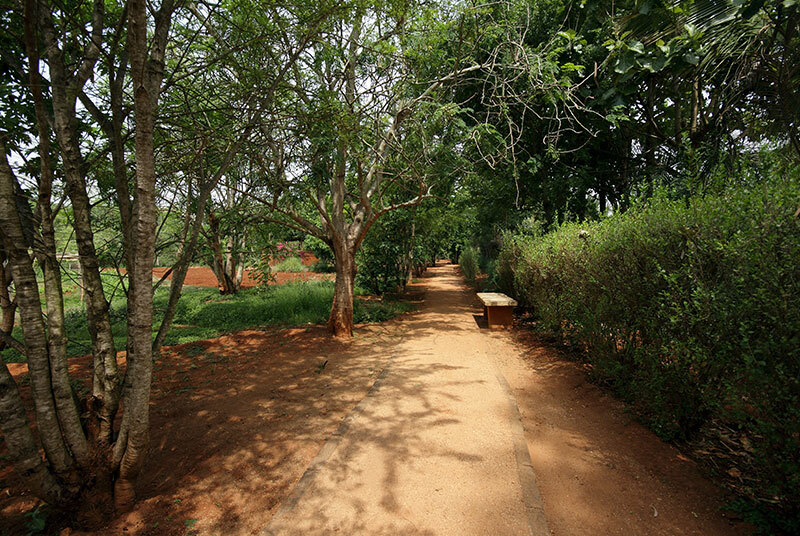 This program is different for everyone, for no two human beings are the same. 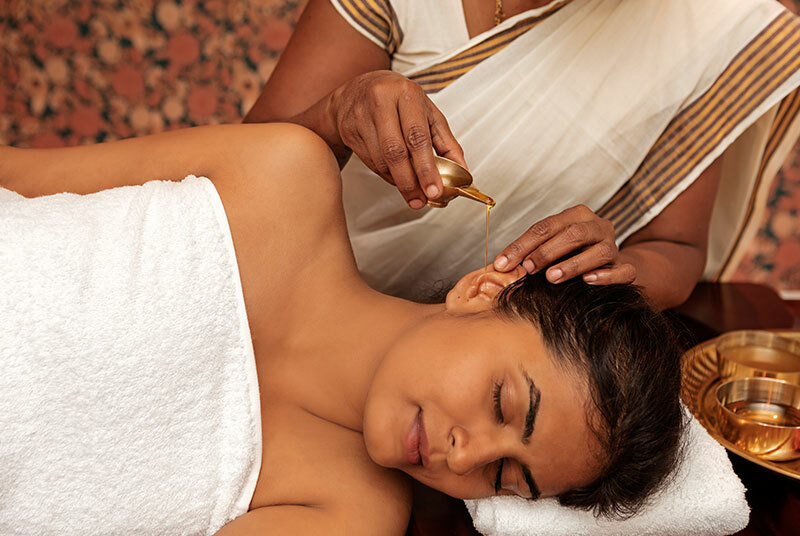 During these 5 days of the Ayurveda rejuvenation retreat, there are 2 consultations with the doctor and there will be lots of Ayurvedic treatments. 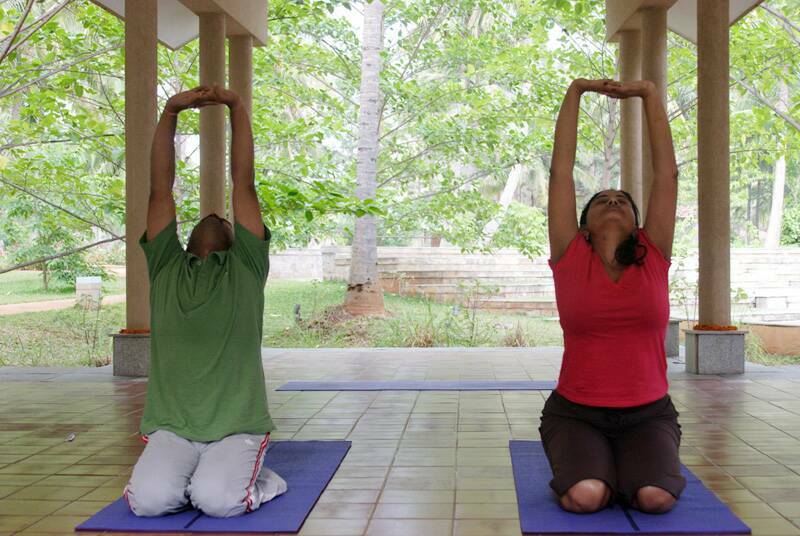 Retreat participants will also learn how to integrate yoga and Ayurveda into their daily life. 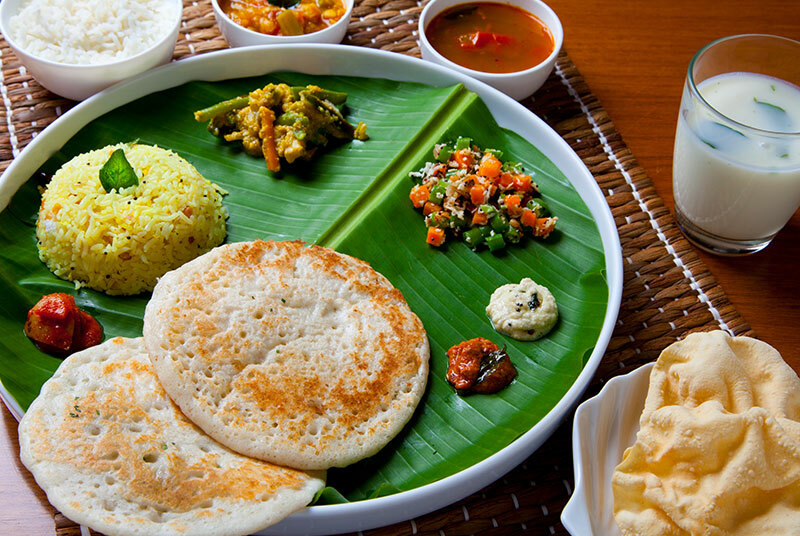 There will be a cooking class on vegetarian Ayurvedic cooking and there will be personalized sessions on yoga, meditation and pranayama breathing techniques. 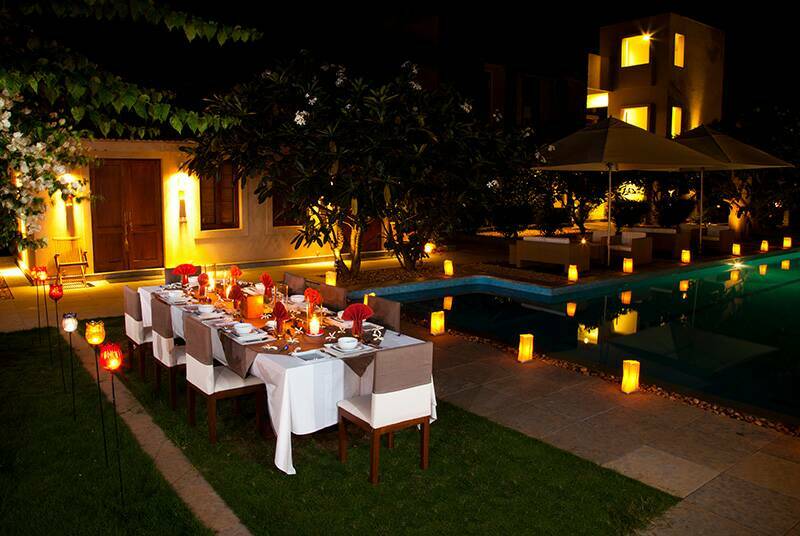 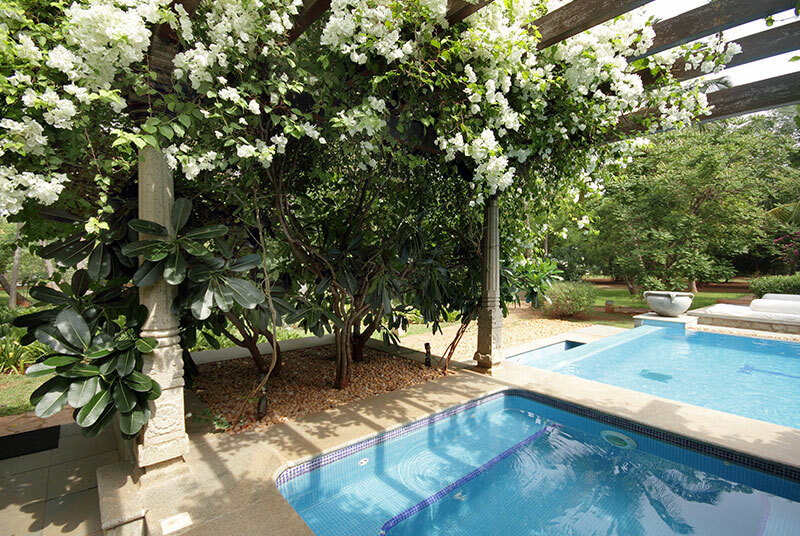 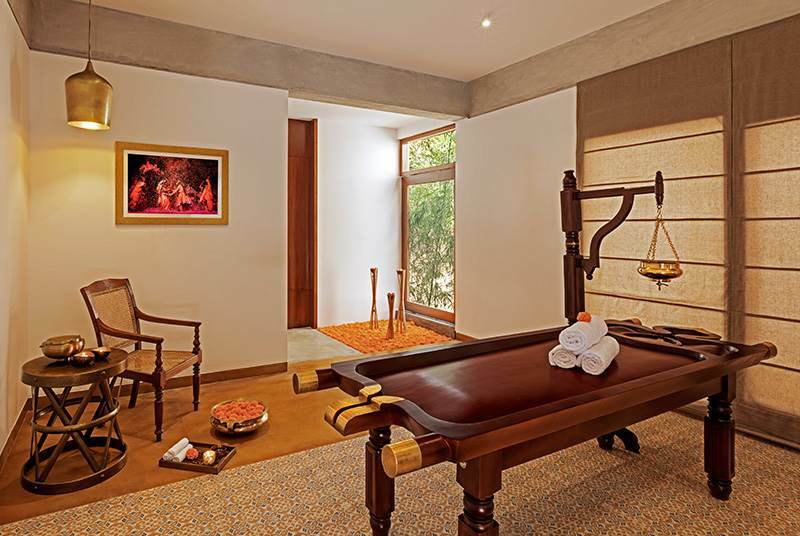 Also included are a one-hour Swedish massage, life coaching sessions and traditional Kriya cleansing rituals. 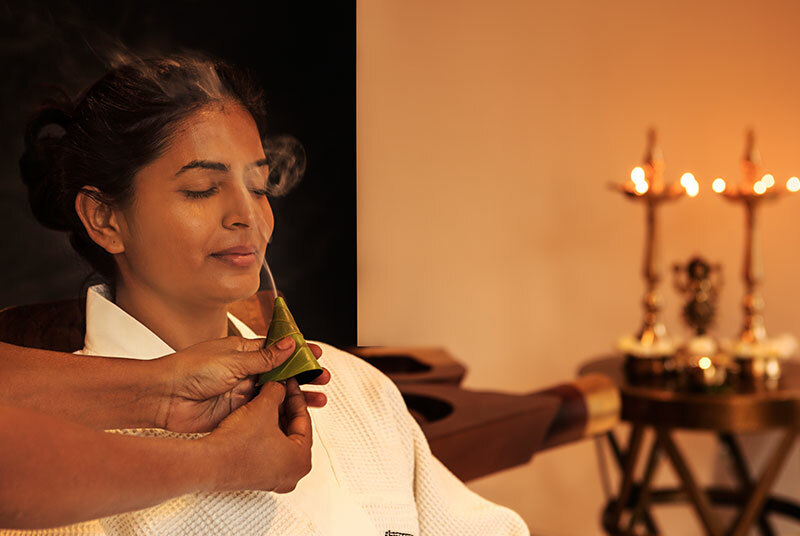 The Ayurvedic treatments include massages and body scrubs with warm oils, medicated herbs in cloth boluses and so much more. 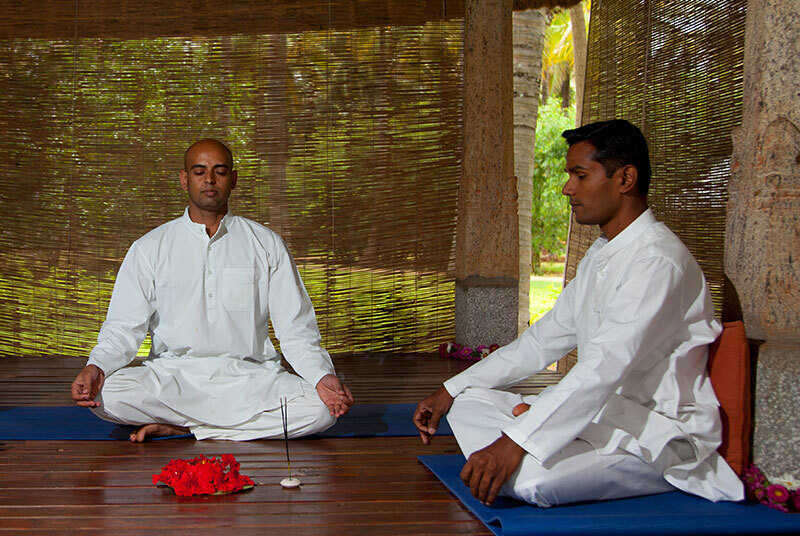 The treatments have deep healing powers and they also help to find deep relaxation in the core of one’s being. 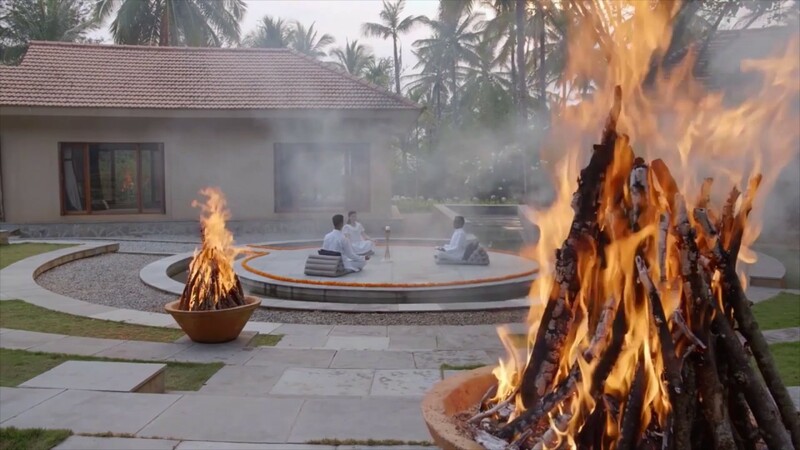 This 5-days Ayurvedic retreat at Shreyas in Bangalore is an intriguing healing journey that is beneficial to the mind, body, soul and spirit. 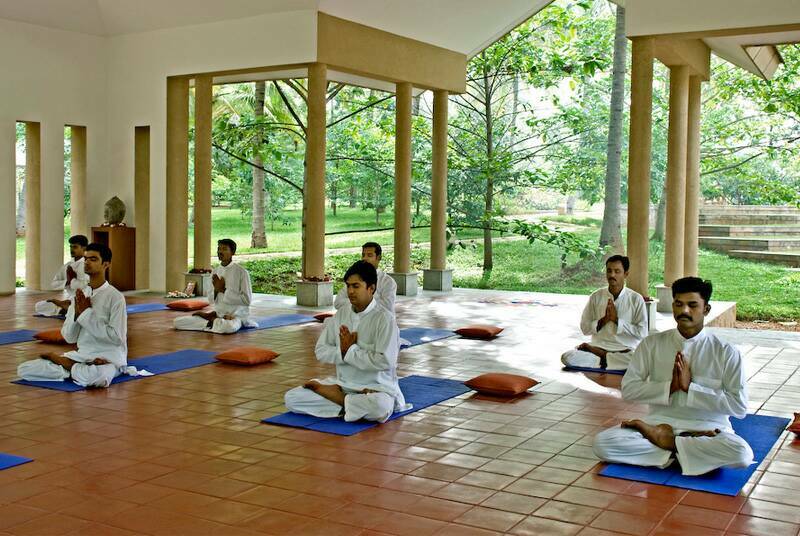 In between the treatments and yoga sessions, there is time to enjoy the resort’s facilities and the personalized services of the staff. 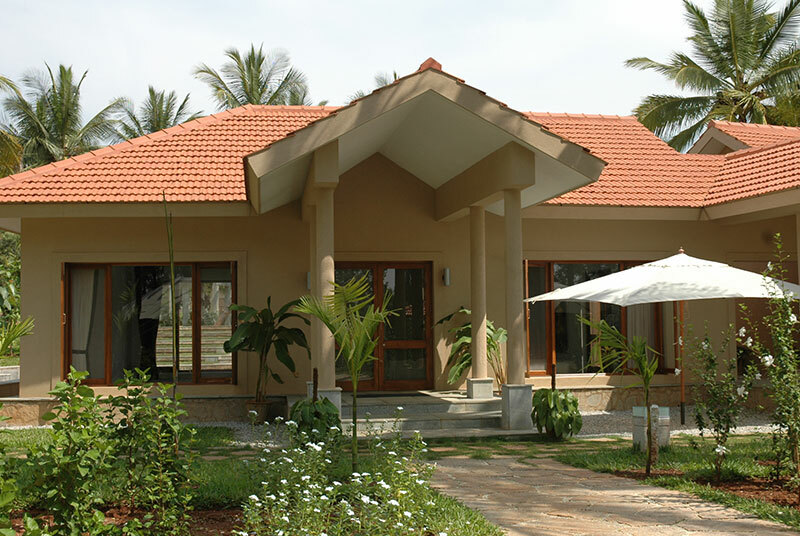 The philosophy of Shreyas is that every visitor is to be served like God and participants will find themselves in a certain heaven of holistic healing and 5-star pampering. 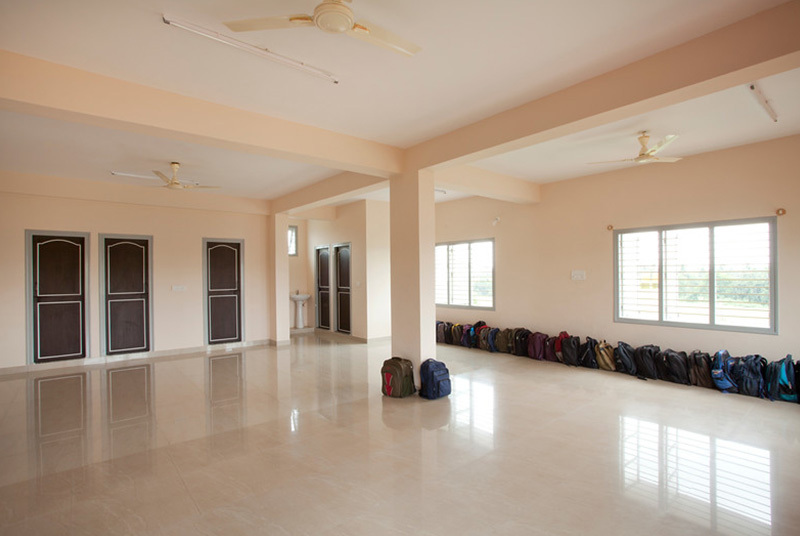 The retreat is inclusive of daily dosha-specific vegetarian meals (breakfast, lunch and dinner) served in the dining area. 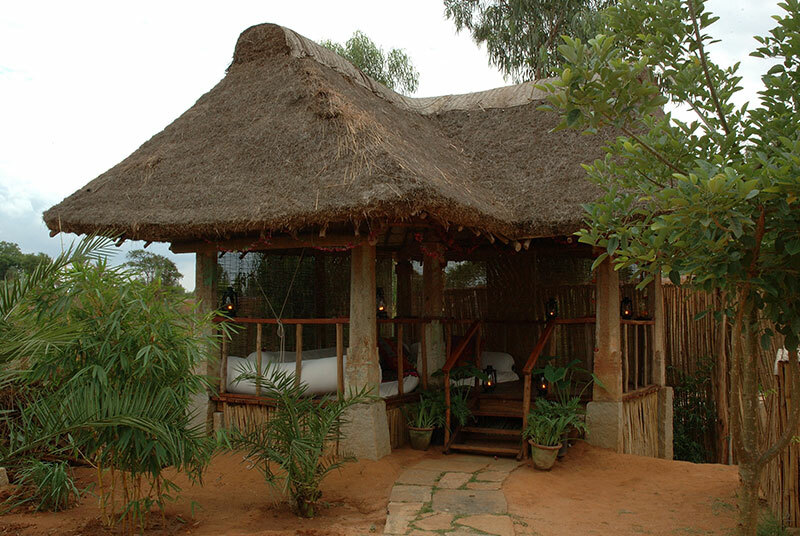 All the food is made with carefully selected organic ingredients of which most come straight from the onsite organic garden.